Is Red Bull's 2018 Title Contention Officially Over? 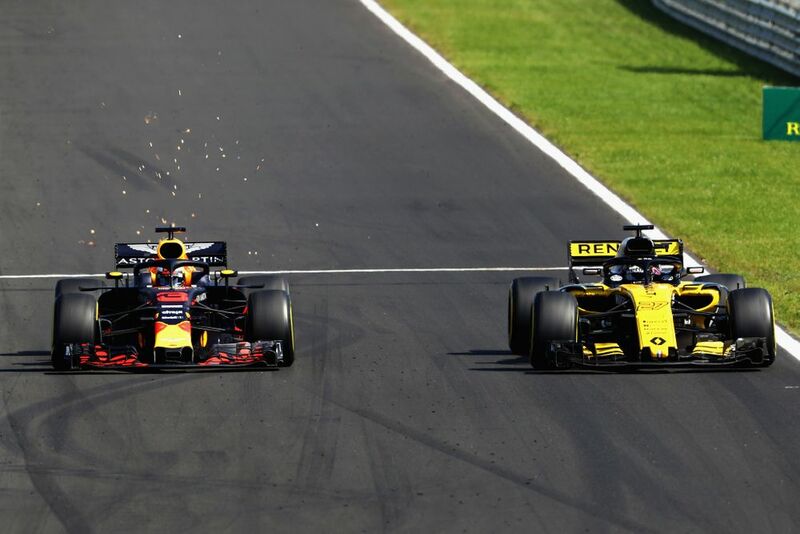 After a disappointing weekend at the Hungaroring, are the Red Bull drivers too far behind the fight for the championship? Interchangeable conditions throughout the weekend and a grim continuation of the Renault divorce made for a rough race. Neither driver was able to extract the maximum from the weekend at a track in which victory should have been a genuine prospect. Daniel Ricciardo stated before the weekend that if he didn’t win in Hungary, his outside shot at the title probably wouldn’t come to fruition. His issues arrived in qualifying rather than during the race, with a tense Q1 on the yellow-walled soft compound followed by a surprising elimination in Q2. Ricciardo clearly had the pace in the dry on Sunday and it was a great recovery drive to fourth, but ultimately not the victory the Aussie himself admitted he needed. Verstappen looked like the Red Bull driver most likely for victory on Sunday. His qualifying sessions had been timed much more smoothly in tough conditions and whilst a start on the fourth row wasn’t the ultimate objective (the team believed the second row was plausible), the Dutch driver looked smooth on his tyres and positioned well to battle the top four later on in the race. Then, of course, his power unit failed. The rain didn’t help the team and nor did the Renault power unit. 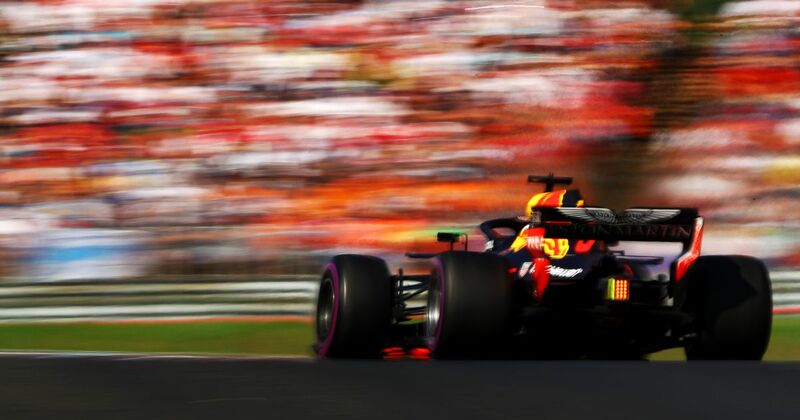 The RB14 chassis partly compensated for the half-second deficit on the straights, a stark margin considering that the Hungaroring is a non-power-centric circuit. Verstappen was clearly frustrated and vocal in the immediacy of the failure and has since apologised for his swearing on Instagram, although nothing has been said about the nature of his actual complaint. 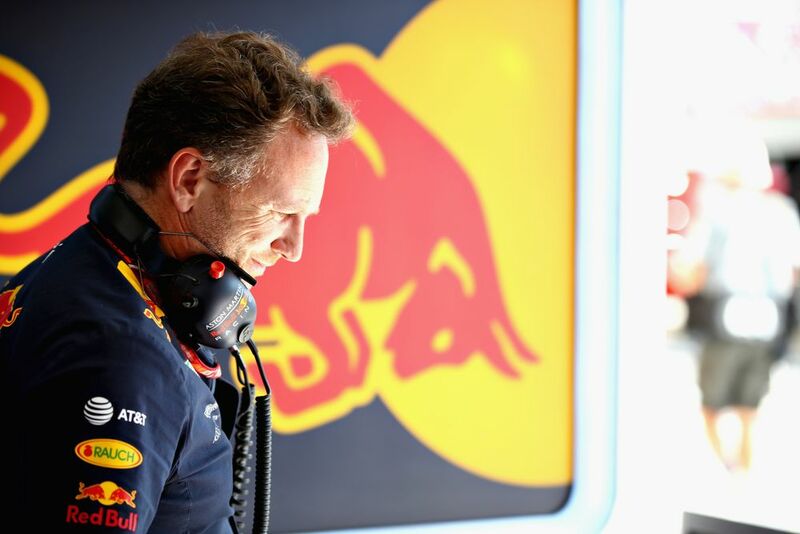 Team boss Christian Horner echoed his driver’s sentiments and slammed Renault’s product on live TV. A partnership that has successfully yielded multiple titles in the past is now fractured and seemingly ruined beyond repair. Given the potential reputation damage that Red Bull or Renault could inflict onto one another, Red Bull should now look to 2019 for a run at the title. The only real remaining race in which Red Bull can win outright without incident is probably at the Marina Bay street circuit of Singapore. The power unit deficit will outweigh the cornering advantage at pretty much every other venue. 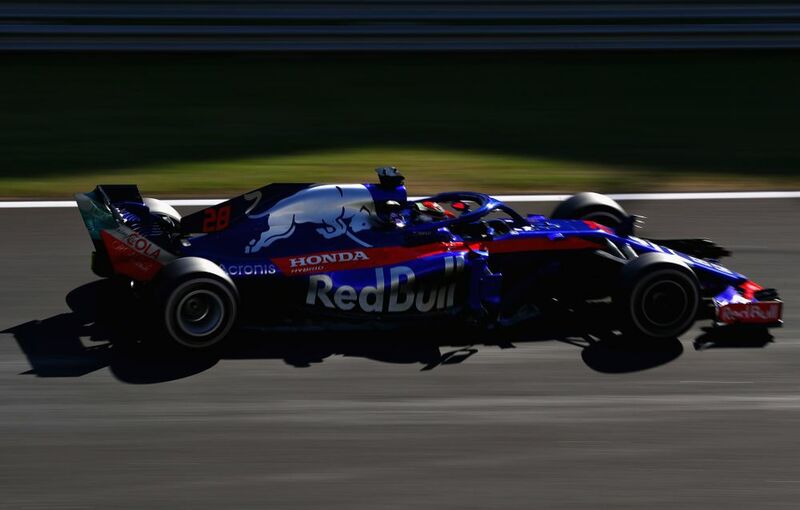 One loose positive has to be the performance of the Honda-powered Toro Rosso at the Hungaroring. Pierre Gasly’s sixth place was immense, and Brendon Hartley remained in contention for the points until the end. All in tricky conditions for the power unit given the humidity and very warm temperatures. As it stands in the context of the growing division with Renault, Red Bull would probably have a better chance for race victories if it was to switch over to the Japanese manufacturer tomorrow.